C. Minucius C.f. 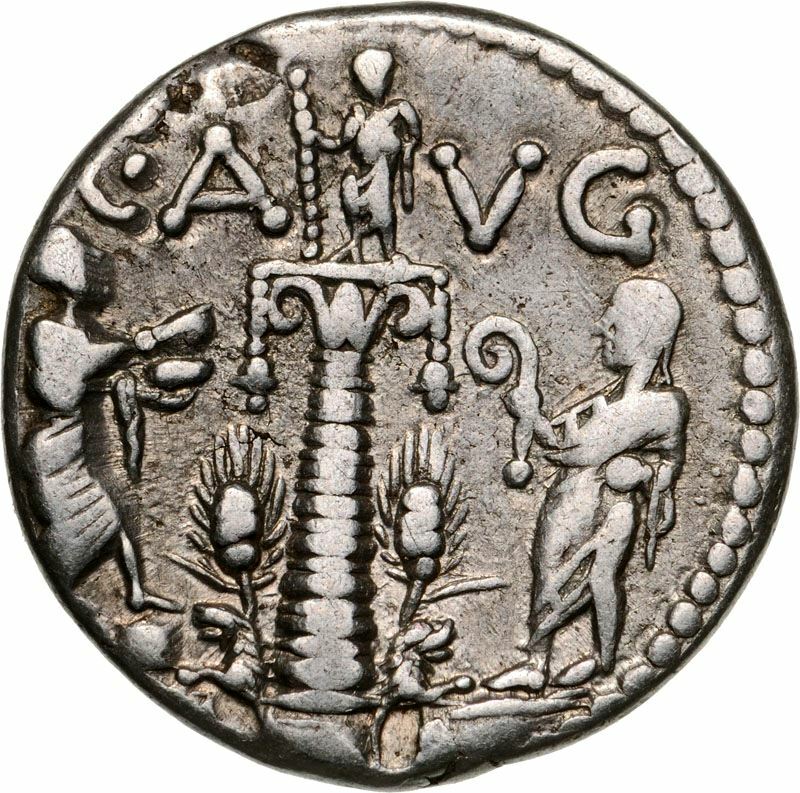 Augurinus was one of the moneyers for the year 135 BC. He is not otherwise known. Gens Minucia was a Roman family, which flourished from the earliest days of the Republic until imperial times. The gens was apparently of patrician origin, but was better known by its plebeian branches. The first of the Minucii to hold the consulship was Marcus Minucius Augurinus, elected consul in 497 BC. The Augurini were the oldest branch of the Gens Minucia.